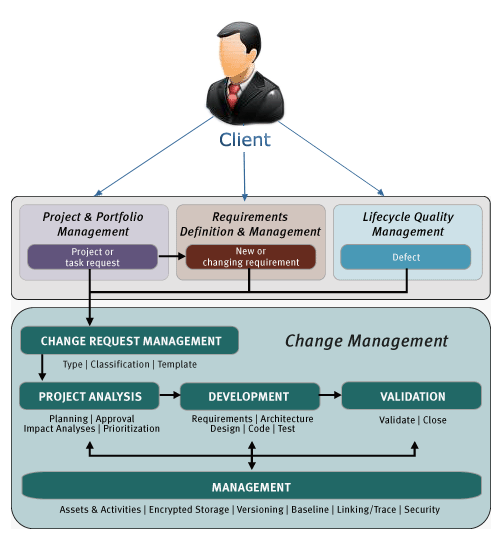 Program management is an integral part of software development. Most of the successful software applications have had a team of software engineers working closely with program managers for completion. Program Managers are technical savvy individuals who have a passion for technology and who can think outside the box when it comes to software development. Framing guidelines and specifications for features that should and should not be present in the application. Creating and maintaining a project specifications document. Scheduling and conducting regular collaboration and sync up meetings – between clients, promoters and developers. Maintaining a constant flow of information, activity, and progress back and forth. Spending time with the development team – resolving deadlocks, pointing to necessary resources. End to end s/w delivery management and ensuring adherence to the processes. Study usage reports, analytic metrics and product/client feedback.